This came about when trying to reduce the size of my time machine backups. Most of the things I wanted to exclude were in /library but in finder it has mysteriously vanished. So here’s how you get your Library Folder back in Lion’s finder. In the interests of being thorough with our research we like to make sure we are getting the best deals before purchasing any software. Yup, thats right, we have to purchase our own apps and gizmos so that we can truely remain in the spirit of reviwing without having to keep sponsors happy. Though very retarded and disorganized, creating a clean install without installing Snow Leopard first is fairly simple. To download OSX Lion you do have to do it from a computer with Snow Leopard 10.6.6 and above (due to the app store condition). Lion will not be distributed on the physical media or anywhere else. (One of the ways how Apple wants to make everyone use Mac App Store). 1. 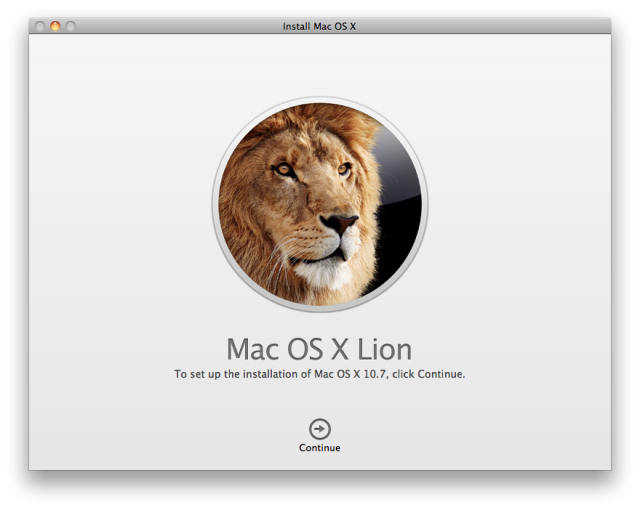 Go To Applications and find a filename called Install Mac OSX Lion. 5. You can either burn this InstallESD.dmg with the Disk Utility but Lion installation from DVD drive can take forever. So it is recommended to use the USB stick. Make a Lion Bootable DVD / Flash Drive / SD Card In One Click. Create an installed in just one click. Click the link to read our article on this. Q. How can I rip lion to USB? A. Follow our guide above. Q. How is Lions finder different? A. Well, the first thing you will notice, is the lack of any colour on the standard menu items on the left-hand side. When you open mind in the new light on you will see the default screen is to show the most recently updated files in specific areas. There are of course LOTS more to finder than we’ve covered such as collapsing icons etc. Q. 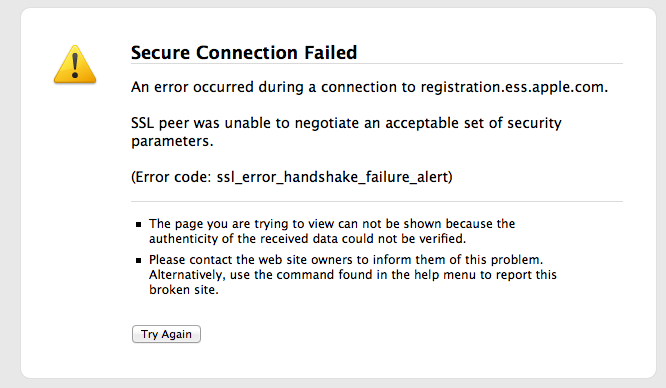 How to check applications will run with lion? A. There are a few websites that will list applications compatible with a Lion however our recommended method is to use Xslimmer and slim your applications to Intel only, preferably 64-bit. there are a few such as Billings that will complain they need a Java runtime. In situations like that just sit back and wait for an update. 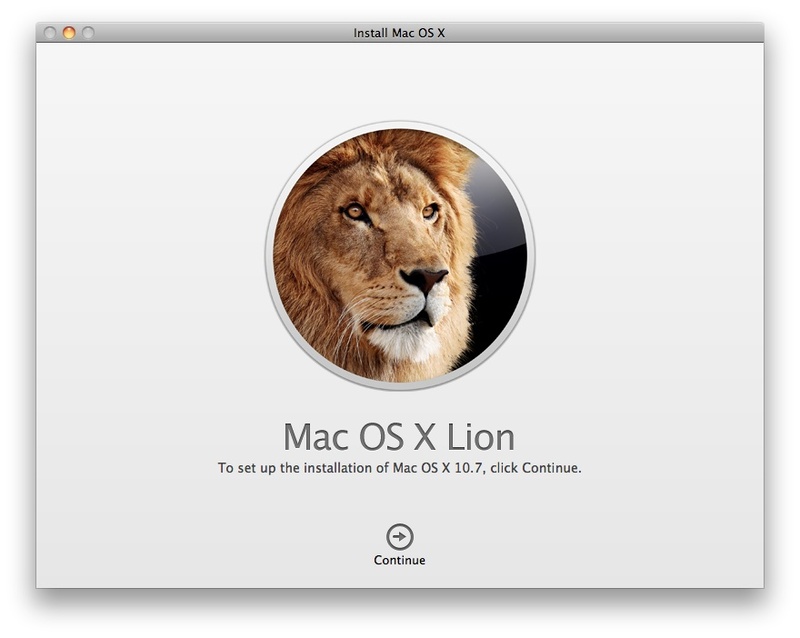 Here is our handy guide on how to check your applications are Lion compatible. Q. 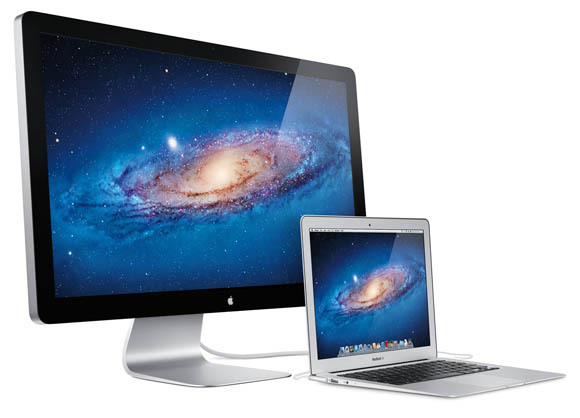 What does the Mac OSX lion installation screens look like? According to a Google+ post by Vic Gundotra, VP at Google, the official Google+ app for iOS should be rolling out “in the next few hours.” The app is actually available now, at the iTunes App Store. Google+, Google’s contender in the Social Network war, was released only a few weeks ago and is already garnering millions of users and critical acclaim. The question of whether or not it can beat Facebook is on everybody’s minds, but it’s way too soon to know for sure. However, getting a timely release of an official iOS app is definitely a step in the right direction. It’s certainly the most successful social release by Google since they tried and failed (in most places) to create a social space for themselves with the ill-fated Orkut. A few more flops down the line, and it looks like Google might actually be getting its act together on this important front. 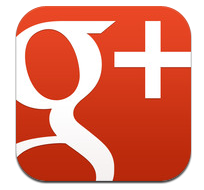 We haven’t seen any word about a Google+ iPad app, but we’re pretty sure that will be soon to follow. Facebook took its sweet time releasing an official iPad app, and Google will certainly want to cash in on that shortcoming. Google+ has tried to find ways to let people import their contacts and social connections from services like Google, but Facebook has always been conservative about letting their data go to other companies, and has tried to block Google from taking their data (and possibly users). We are still in the midsts of reviewing our Elgato Tivizen so we noticed this press update straight away. What’s new? Tivizen can now join your home Wi-Fi network! While you’re on the go, you can use Tivizen’s own Wi-Fi bubble to transmit the television signal as usual. But when you get home and power it on, Tivizen automatically appears in your home network and is available to all your devices – Mac, PC, iPad, or iPhone. To tether, or not to tether? Now you have the choice. In USB Mode, no Wi-Fi connection is needed at all. 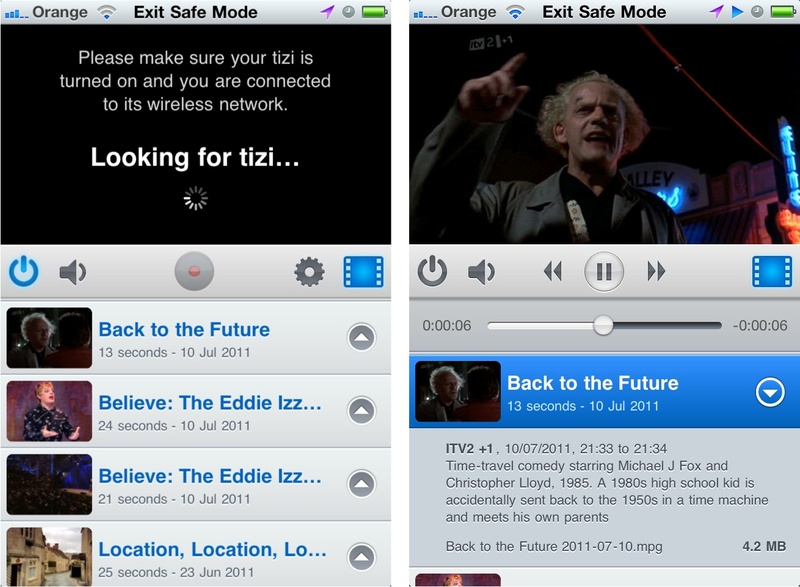 Now you can connect Tivizen to a Mac or PC via USB and use it as a conventional TV tuner. That means you can work, surf or play on the Internet, and keep an eye on your favourite TV shows, all at the same time. Version 1.2 of the Tivizen app also delivers an enhanced user interface as well as optimized stability and overall performance improvements. Yup, we followed the herd to see what the google+ thing was all about. Just like Google Wave we are here tinkering and playing with the system. Being the type of people we are, we would like to share the love and giving away google plus invites. Simply Yell Us! and we will send an invite. With all the Broo haa haa that is going to be the build up to Lion installs world wide, we are one step ahead with our installation. Taking just over an hour an a VERY cluttered Mac Book Pro 2009 model with 4gb the install went as smooth as I had hoped that it would do. Windows users are used to having plenty of easy to access tools to show then what’s going under hte hood of their system. The Mac on the other hand has tools but requires some knowledge to get to these nuggets of information, such as knowing what process is sucking your processors dry etc. Mophie juice pack air iPhone battery gets snappy. Mophie recently announced the availability of a new design for their highly popular and useful juice pack air battery extender for iPhone 4. The Mophie juice pack air snap case (US$79.95) is available at Apple Stores and other retailers, and while it still offers virtually double the battery capacity of the stock iPhone 4, the new design makes it easier to access all of the switches and ports of the smartphone. Continue reading → Mophie juice pack air iPhone battery gets snappy.